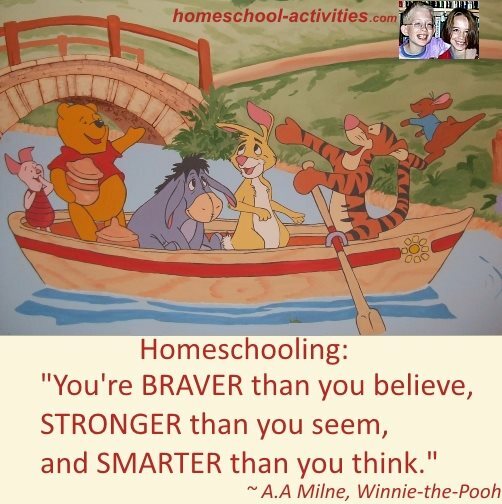 Homeschooling quotes and humor are just what you need sometimes! 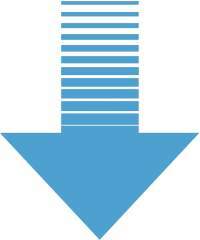 I have picked out the TOP TEN most popular quotes. 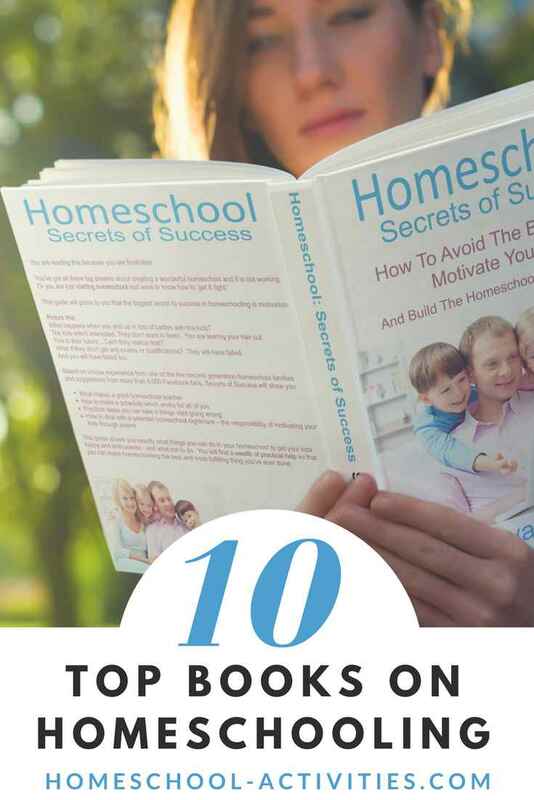 Even as a second generation homeschooler taught at home myself, I can reassure you that we all often face a daily battle with niggling fears and doubts. 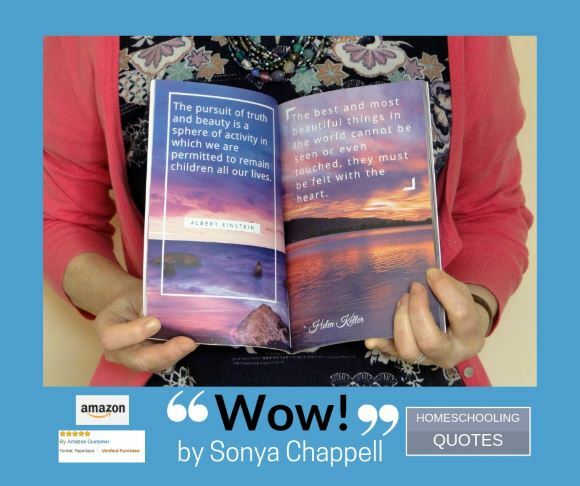 Homeschooling quotes are a great way of staying on track. 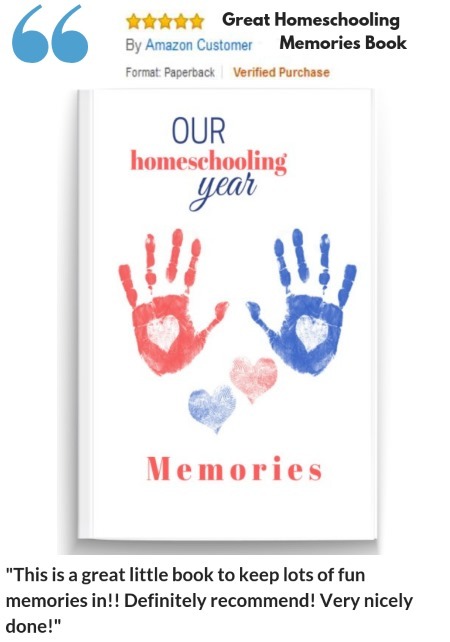 They will help remind you that teaching your child at home is the best decision you ever made. 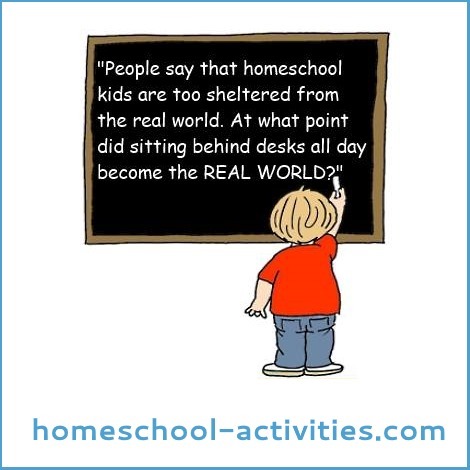 Humor is also a great help when you're homeschooling! 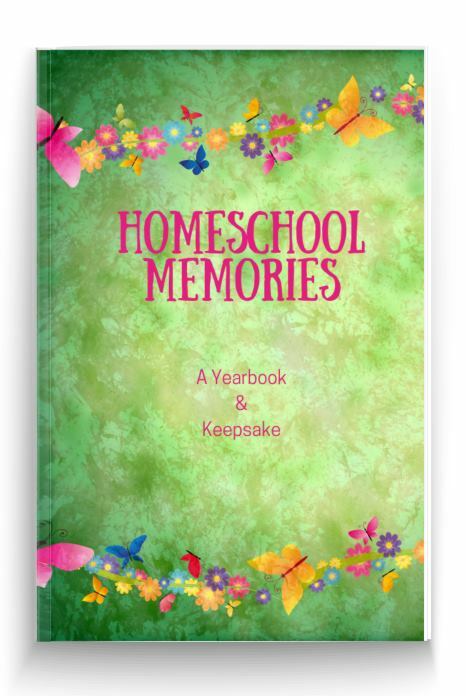 Beautiful gift book for a homeschool Mom to show you really care - or treat yourself! 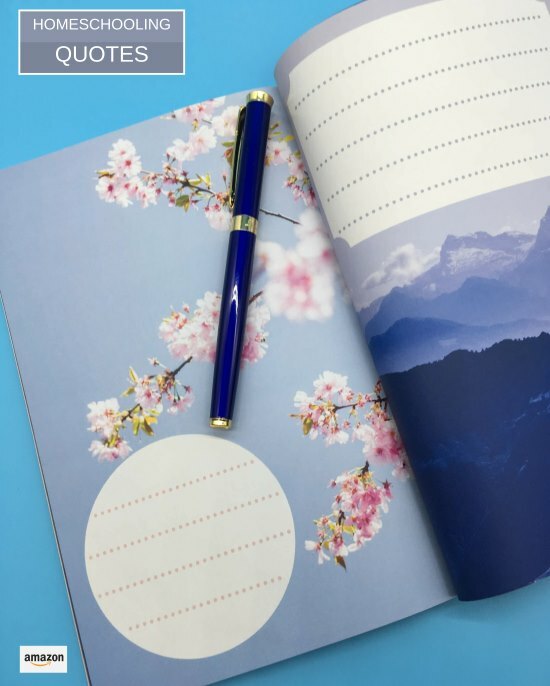 Inspiring quotes to to sit on your bedside table to dip into whenever you need a boost of courage and confidence - and want to feel great! Quotes from the greatest thinkers in the world to show they agree with you and give you the strength to keep going. Uniquely personal. 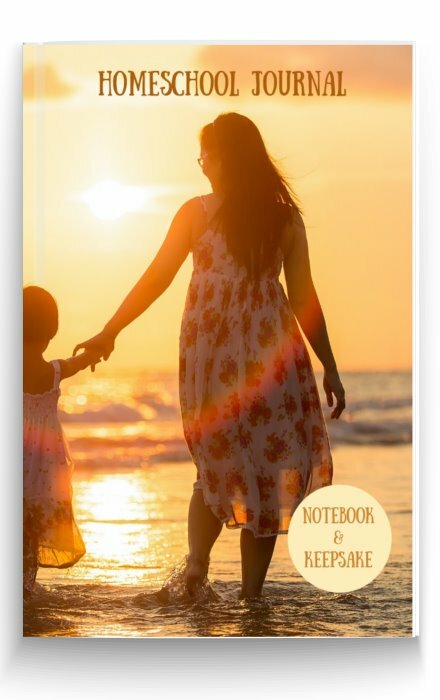 Beautifully illustrated pages to write your own favorite quotes that speak to your heart. 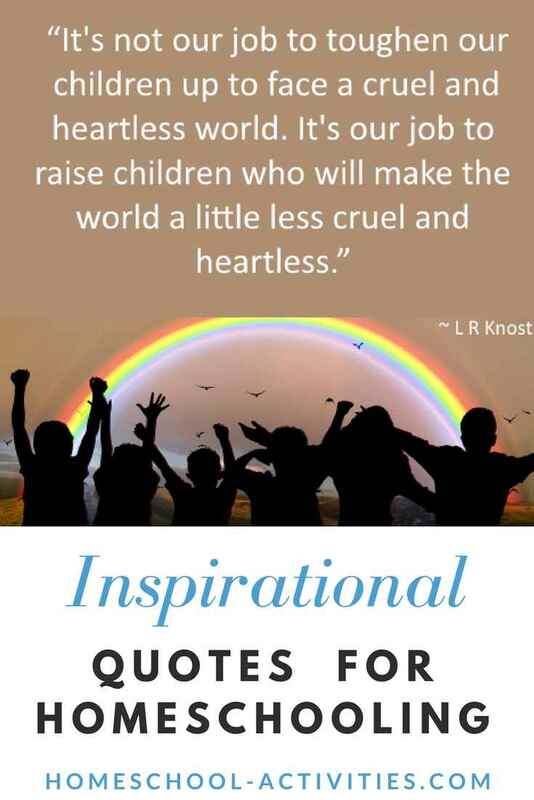 It's such a lovely heart-warming quote from LR Knost! 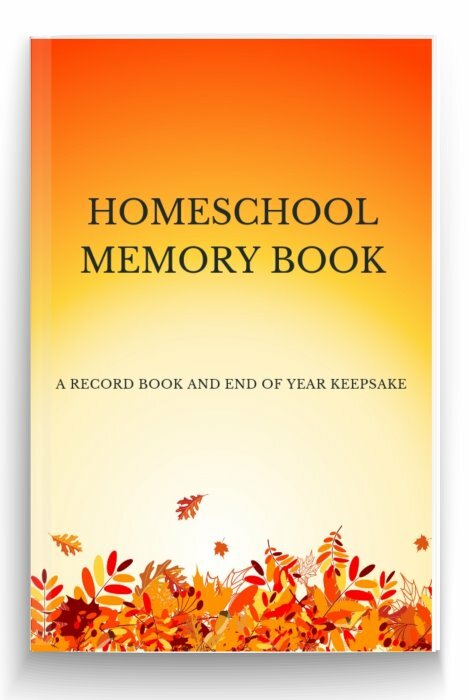 All you have to do is click on this link to get it as a free home school poster download. 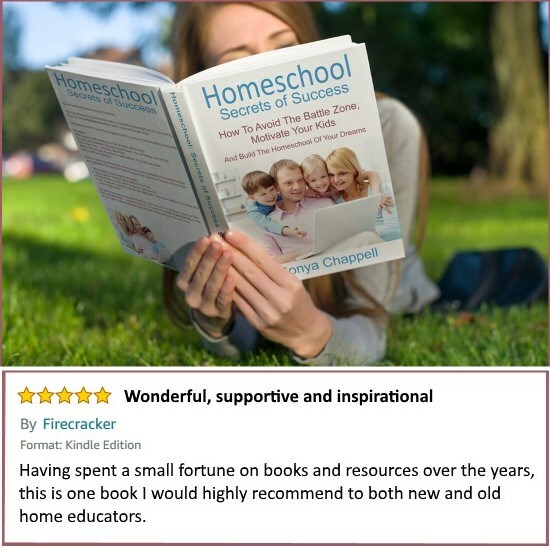 I'm hoping you'll put it up somewhere whenever you need reminding why you started homeschooling! 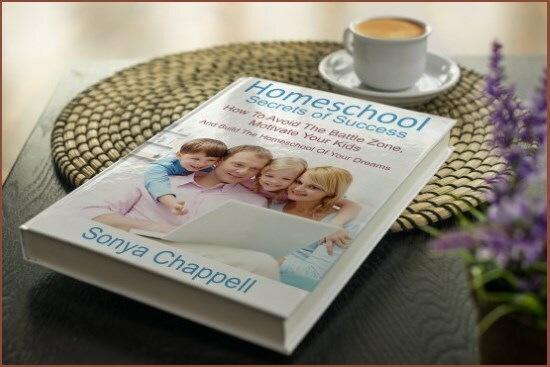 Her book is in my top ten list of the best books about homeschooling. 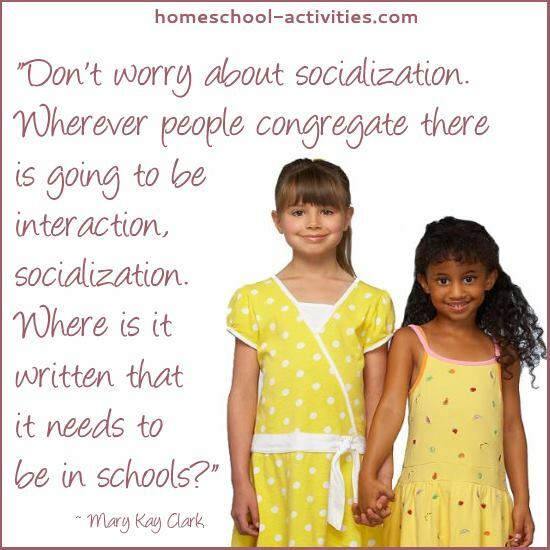 Worrying over whether your child will make friends is one of the biggest fears we face so it's great to see such a true homeschooling quote which puts everything in perspective. 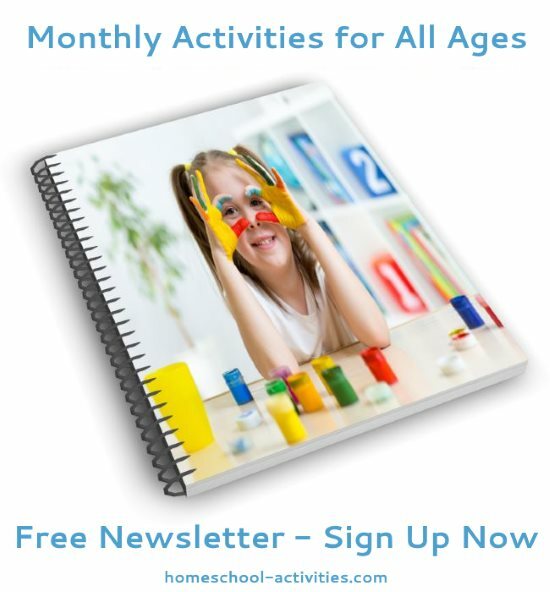 So many children are written off by the system and think they are failures. 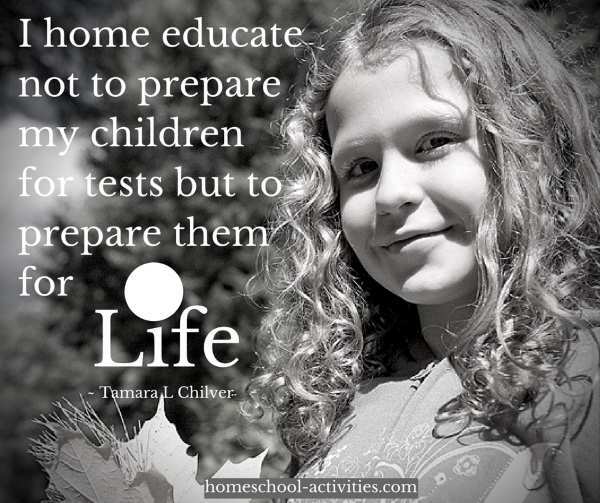 By homeschooling, you will make sure your child believes in themselves whatever their talents. A quick injection of John Holt or John Taylor Gatto can be just the encouragement you need when things seem a little tough. 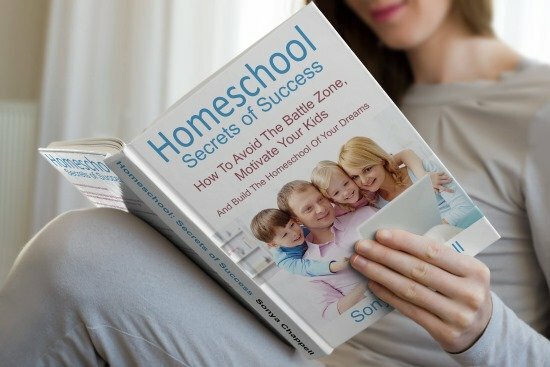 If I need a boost, I often look back to what he says because he puts things so clearly you can't fail to remind yourself why you chose to homeschool in the first place. 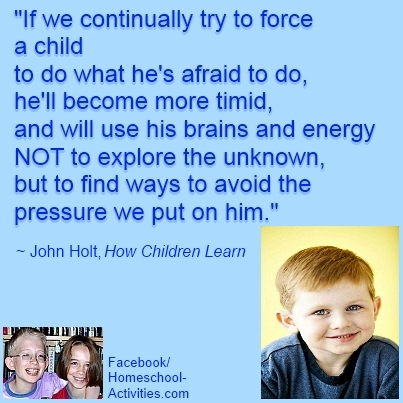 You'll find lots more excellent John Holt Homeschooling quotes and articles by him here. 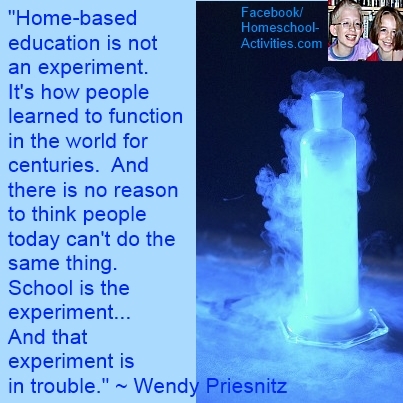 This isn't so much as a home school quote as a fact that is such an endorsement of teaching your child at home. 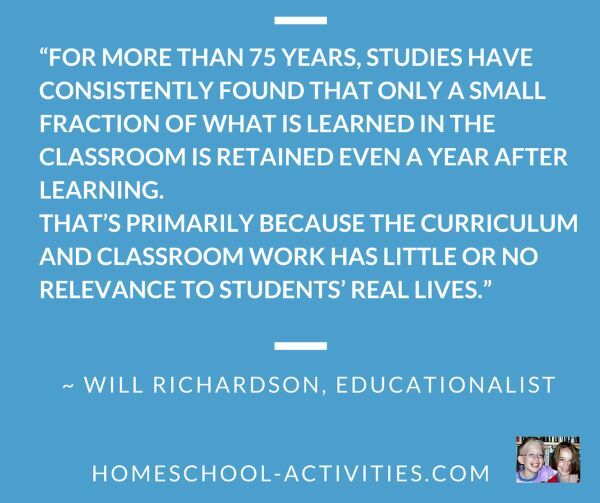 Here's another fact to blow your socks off taken from my book Homeschool Secrets of Success, which helps you take heart from what Will Richardson says so you can avoid the battle zone and unlock the key to motivating your children. Robert J Meehan has hit the nail on the head here. 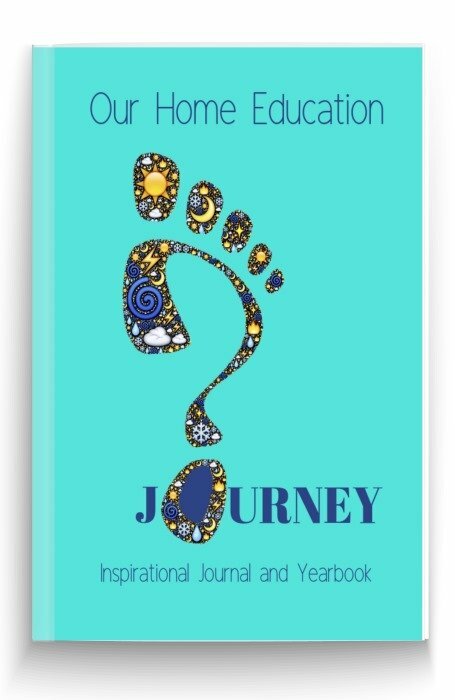 And it is that uniqueness which school has such trouble accommodating in a class where there are often more than 30 individuals, each with their own individual learning styles and interests . 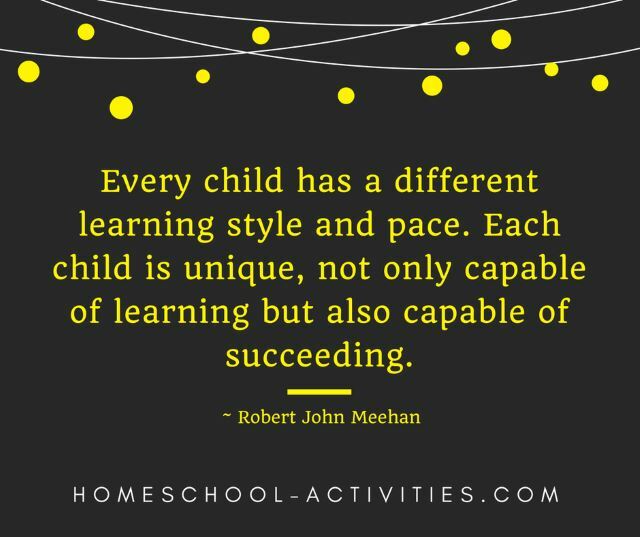 A big part of homeschooling is staying light on your feet, so I am a sucker for quotes that make you smile. 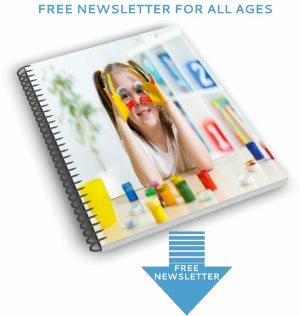 And to help you realize what a special person your are, you'll see I have made you a list of free printable homeschooling affirmations. 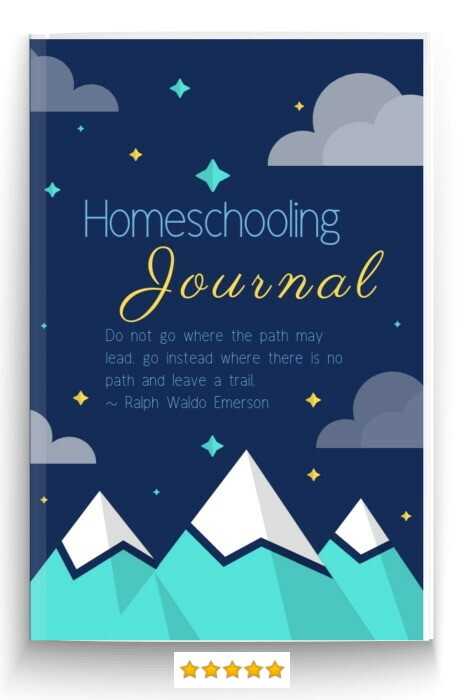 Homeschooling affirmations are a great way of talking to yourself and drowning out that little negative voice which tends to creep in when you're tired and the worries get on top of you. Cut out any that speak to you, put them somewhere you can see, and remind yourself what a wonderful job you are doing. 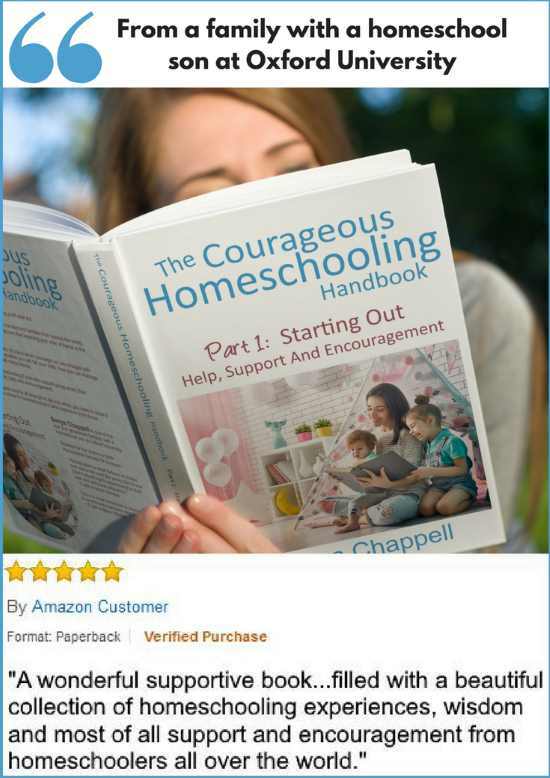 Because those fears and doubts hit us all, I have set up a Courageous Homeschooling Facebook support group where we share the ups and downs of our homeschooling days and give each other encouragement and support. 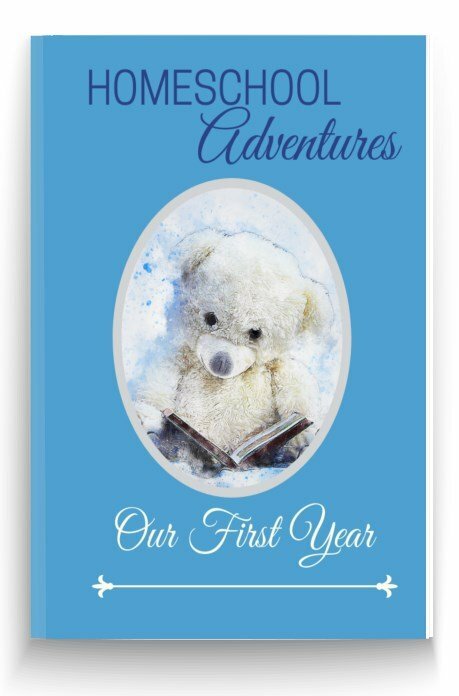 You can join the Post Card exchange, enjoy free resource files and we even celebrate each other's Birthdays and share a virtual cup of coffee! 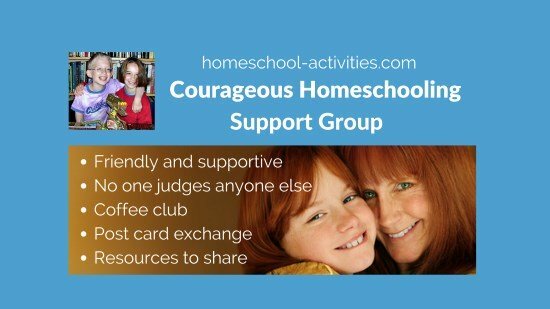 One way we can all help each other is by lightening the load; that feeling of responsibility is one of the bad things about homeschooling that can be overwhelming, and humor is a great way to lift your spirits. 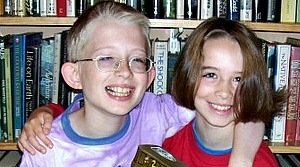 I'm going to put some quotes from my children William and Catherine in the hope that it will inspire you to share with us funny stories which have brought a smile to your homeschool day. 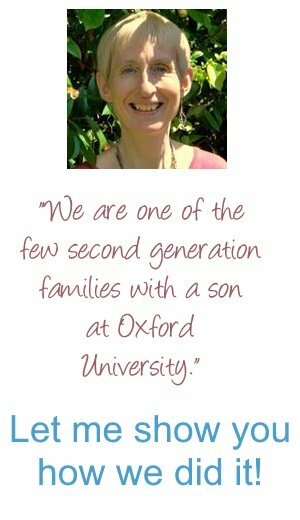 Catherine: "I'm not clever at everything Mum." Mum: "I'm not clever at everything either. No one is clever at everything. I can't do William's math." Catherine: "But you are clever at cleaning." William: "I don't like your Shepherd's pie Mum it's got too much vegetation in it." William: "I do like lots of different sorts of food Mum, just nothing that's cooked at home." 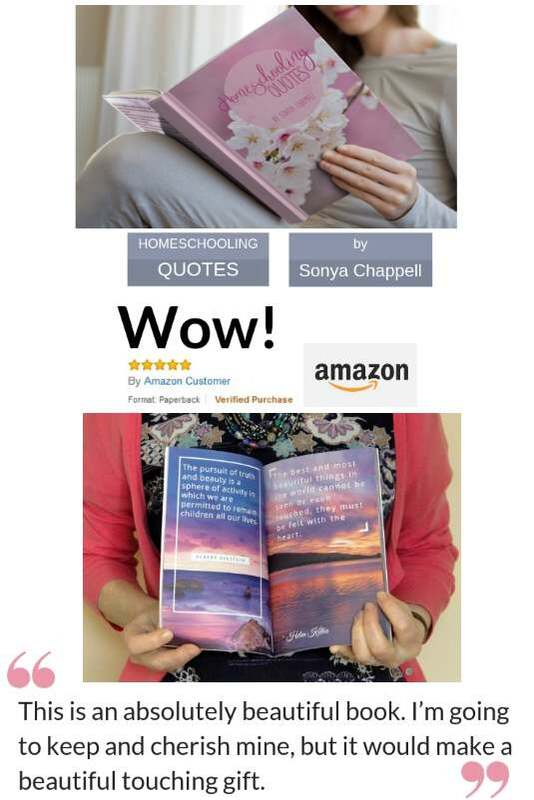 Looking on Pinterest I've seen some absolutely fabulous sayings and thoughts picked out by you. 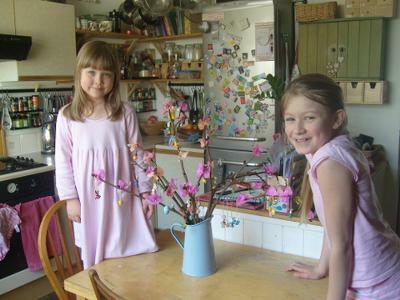 In fact I often look on Pinterest to get inspired! 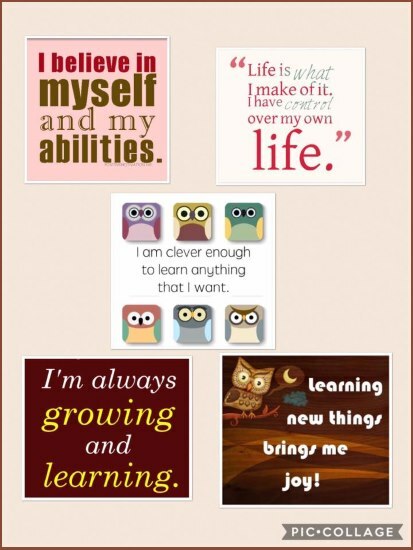 I regularly post quotes on my popular Facebook page if you'd like to see more. 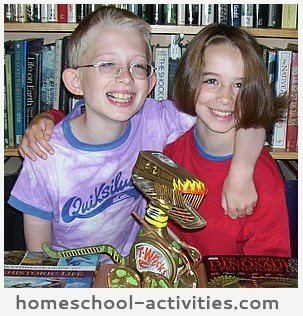 Sharing homeschooling quotes and humor is a fantastic way to lighten up your day!